From the moment you step through our door, our friendly team and dental professionals are dedicated to making your dental visit comfortable and will work to alleviate any dental anxieties or discomforts you or your family might have. Our dentists, Drs. Harder, Pham, and associates, provide gentle and friendly care. They are ideal practitioners for children and their combined over sixty years of training and clinical experience will put confidence in the parents and in patients of all ages. 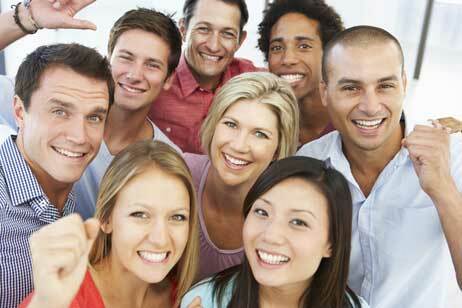 We are dedicated not only to preserving a patient’s oral health, but the overall health of patients. We are a “green” dental office. We use technology that reduces our impact on the environment and keeps you safe, including digital X-rays, paperless patient records, and eco-friendly sterilization and infection control practices. We offer a full spectrum of dental services ranging from fillings, crowns and bridges, cosmetic dentistry, braces, Invisalign, dental implants, wisdom teeth extraction to a full mouth reconstruction. We also offer emergency dental services. We are a family-oriented practice, and many of our patients bring several generations of their family to see us. My family have been patients of this office for many years. 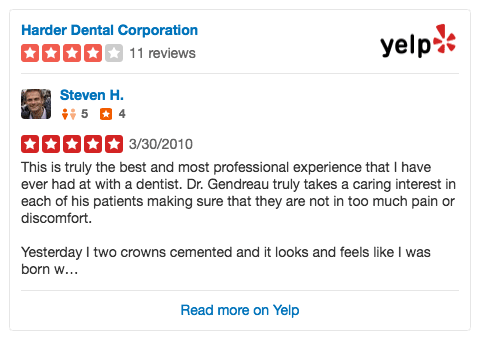 We’ve always received friendly, professional and quality care. Highly recommended. 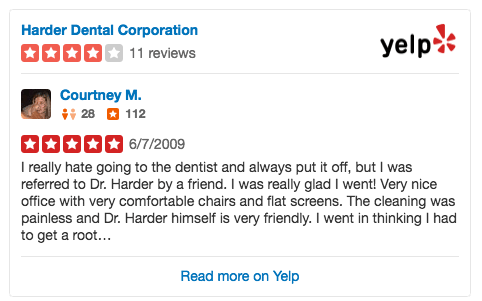 Have been going to Dr Harder and Dr Pham for years. Very happy with their professionalism and care. The atmosphere is always warm and caring. I had a dental hygiene session today, complete with x-rays and a fluoride treatment afterward. The hygienist and the dentist were both very competent and very friendly, and I think the hygiene itself was the most thorough that I have had there in recent years. 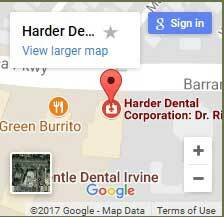 I highly recommend Harder Dental as they always correctly diagnose a problem and quickly fix it, all professionally and efficiently done. You can trust Dr. Harder and his staff to take good care of you and they make you feel like family. Call him first.!! !